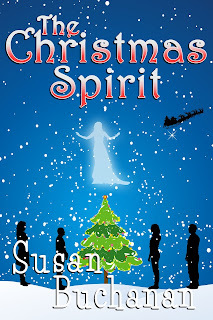 I am happy to be featuring Susan Buchanan's The Christmas Spirit today on Books, Life and Everything. This short novella, at 166 pages, is a hopeful, entertaining read which captures the feeling of the Christmas season. 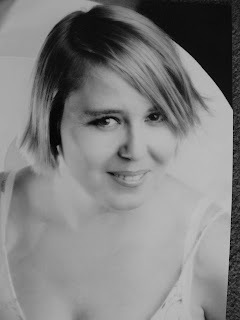 From the start, you guess that there is more to Natalie Hope than meets the eye, but it only becomes clear at the end, how different she actually is. The cafe is a wonderful centre of the community where we meet various characters and find out if they are able to work through difficulties. 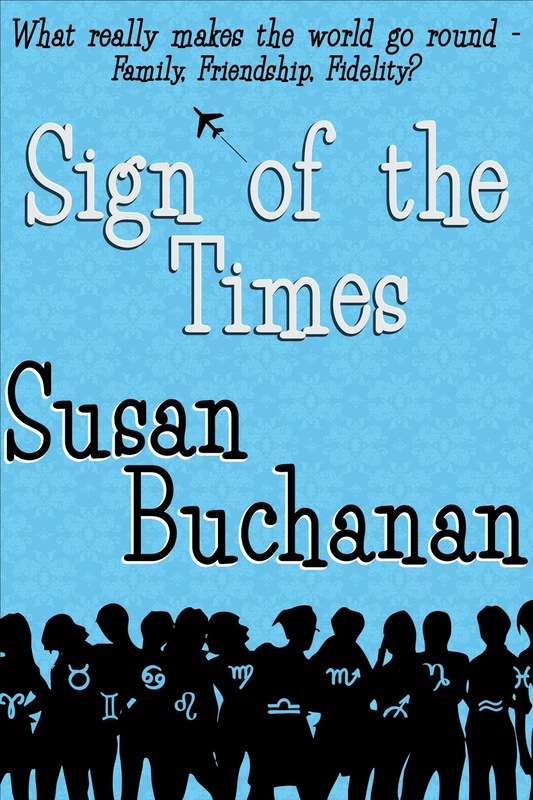 Their stories weave in and out as apparently chance happenings occur to help them make sense of their lives. I loved the Christmas preparations which you get to see, especially the cakes from around the World which are Natalie's daily bakes. 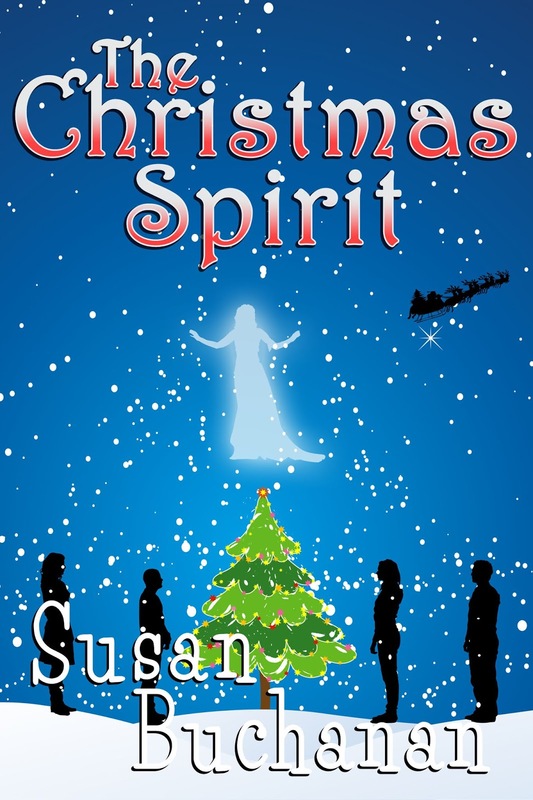 For a quick and comforting Christmas read, give The Christmas Spirit a try! In short: A heart-warming tale of Christmas, friendship and cake! Thanks to Susan Buchanan and Rachel of Rachel's Random Resources for a copy of the book and a place on the event. 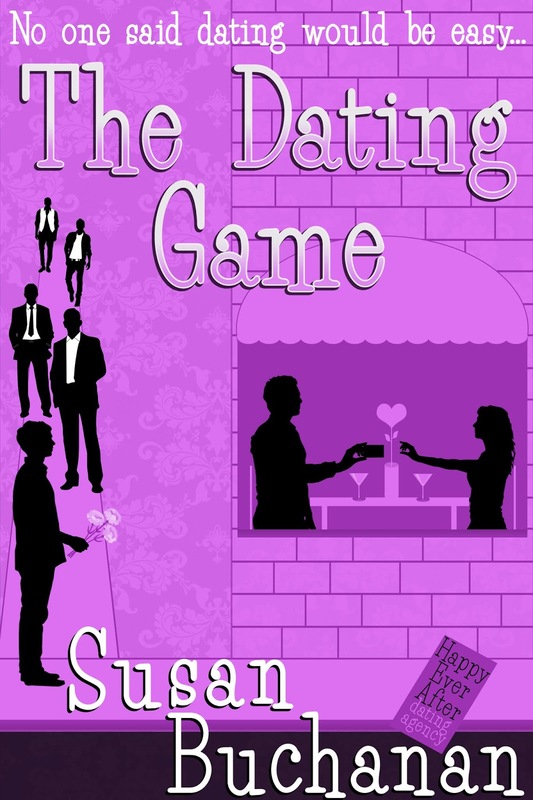 To win e-copies of Sign of the Times and The Dating Game (Open Internationally) just follow the link below and good luck!